We really dig it when couples think outside the square and opt for a completely unique design that truly reflects them as a couple. Tahnee & Dave did all of that plus more on their beautiful wedding day at Peregrine Winery! 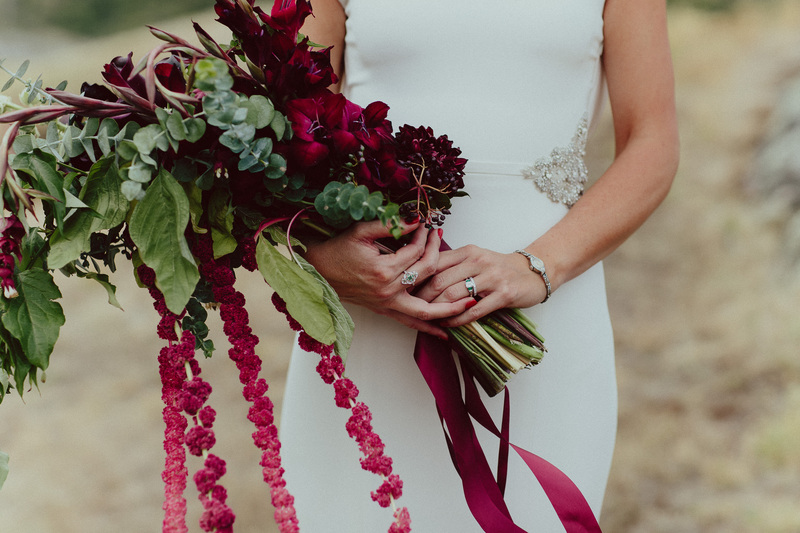 The styling of their day was all about art deco, rich colours pallets, beautiful patterns and sophisticated glam which shone through in every aspect from Tahnee’s beautiful red lip to the lush rich colours in the florals. It is always a pleasure for us to pull together our clients ideas and deliver results on the day. But by far my biggest piece of advice when designing your wedding is to create something that is individual, that you love and that on the day you will want to pinch yourself because you have created something that is all about you and your beau.